Direct farm supplies was established in 2010 as a mobile agricultural supply service supplying farm supplies direct to the farmer at their farm and at the local livestock markets (thats where the direct bit comes from). Moving forward to 2014 and Direct farm supplies has changed considerably. 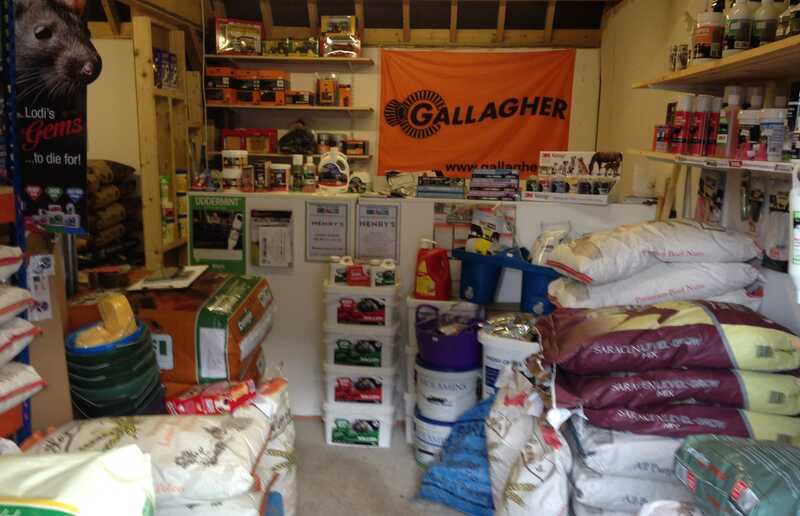 We now offer animal feeds, horse feeds and supplements, pet foods and accessories, water troughs and feed equipment from Paxton and Wydale all from our store near Gloucester., no longer offering the mobile service as the products we were starting to offer became larger and heavier, Direct farm supplies does however offer local deliveries to farms and smallholders in Gloucesteshire. We have built strong links with leading health and nutrition companies Gallagher, Zintec agri and Nettex as three of our main brands and hope to continue offering high quality products from them. 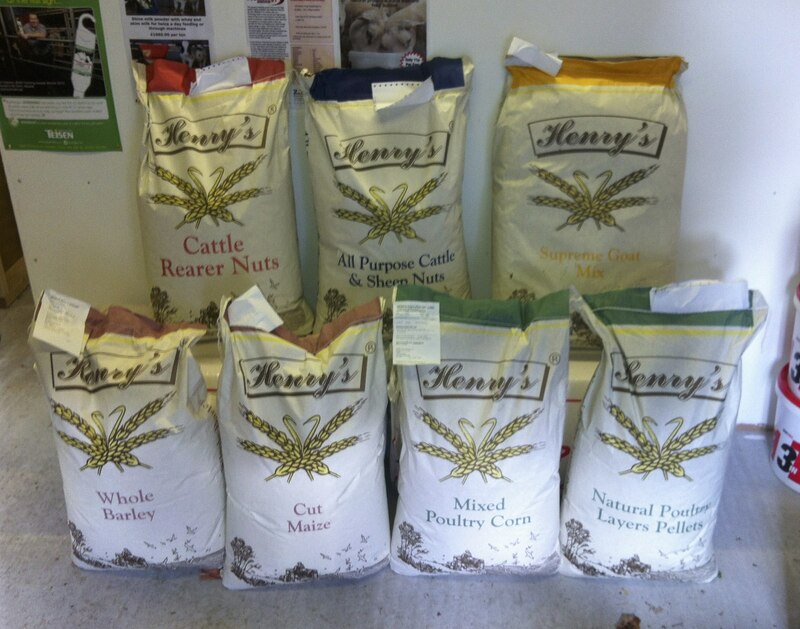 We also work with Henry cole and co near Cirencester to supply animal feeds for farms, smallholder and livery yards in Gloucestershire supplying the Henrys brand of animal feeds to order and stocking Heygates animal feeds. >Teisen products. Products for dairy farmers including Uddermint. >Paxton agri, manufacturers of plastic feed & water troughs. 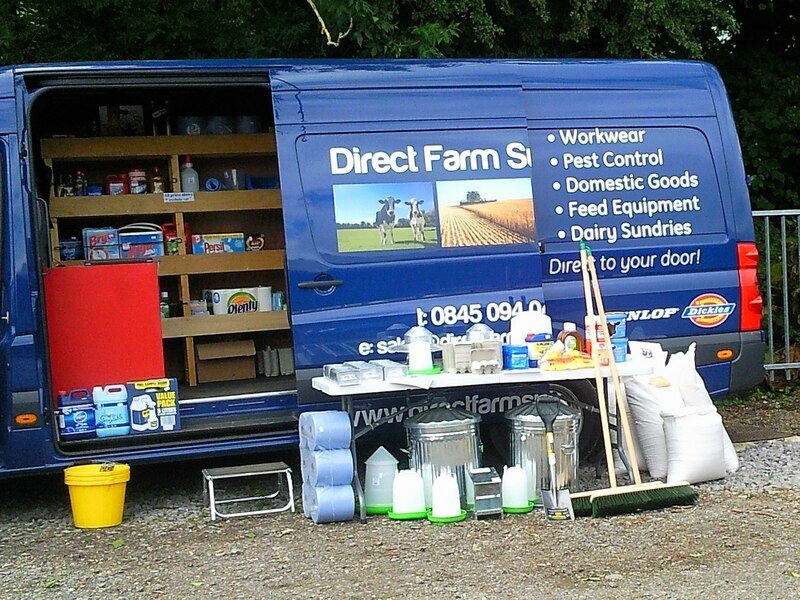 As Direct farm supplies continues to expand as one of Gloucestershire’s leading agricultural merchants, we will always offer quality agricultural products at reasonable prices with good old fashioned service and although we are starting to offer products aimed at other markets such as equestrian we will always be an “agricultural specialist” that is what we do. If there is anything you require please do not hesitate to email us and we will see if we can help you.